Broughton House, the Salford home for ex-servicemen and women, has strengthened its board with the appointment of Hilary Meredith as a trustee. For more than 30 years, Hilary has dedicated her career to the welfare of armed forces service personnel, their families and military veterans. 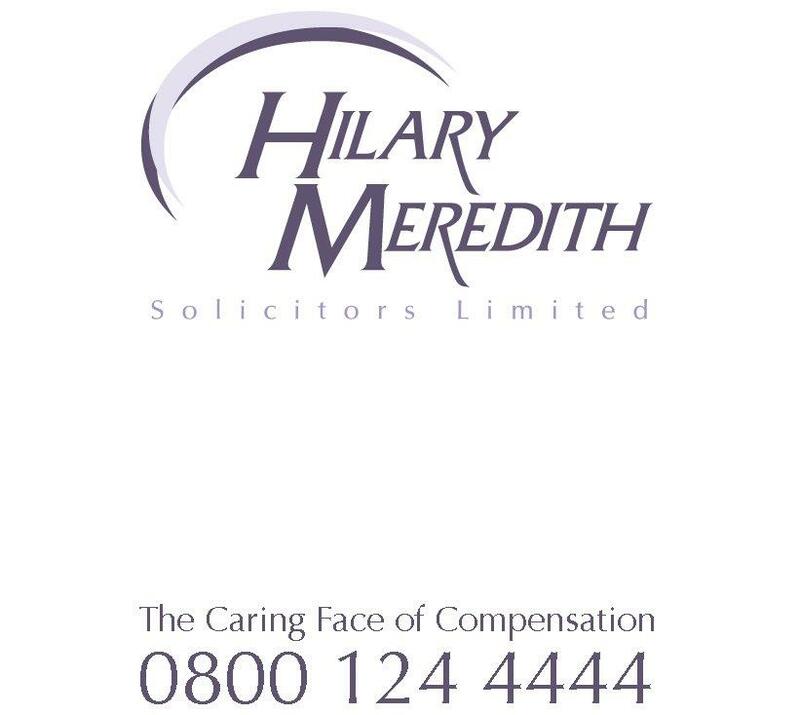 She chairs Hilary Meredith Solicitors, which has offices in Wilmslow and London and is widely recognised for representing those injured in or bereaved by armed forces accidents. Hilary has also served on several House of Commons defence select committee inquiries covering topics including access to justice for the armed forces and their families, and Gulf War Syndrome. Hilary, who is also Visiting Professor of Law and Veterans’ Affairs at the University of Chester, said: “Having represented the British military for over 30 years, Broughton House is a charity that’s very close to my heart. “I am absolutely committed to supporting armed forces service personnel, veterans and their families. The Broughton House board is chaired by Sir Netar Mallick and meets bi-monthly. Current trustees include Air Vice-Marshal Dr Jon Lamonte, chief executive of Transport for Greater Manchester, Ken Bishop, development director at property consultancy JLL, Rebecca Rennison, a corporate finance director at the Manchester office of accountancy firm PwC, and Edith Conn, a former Vice Lord-Lieutenant of Greater Manchester. The two-acre Broughton House site is due to undergo a major redevelopment with the creation of a new Veterans Care Village.